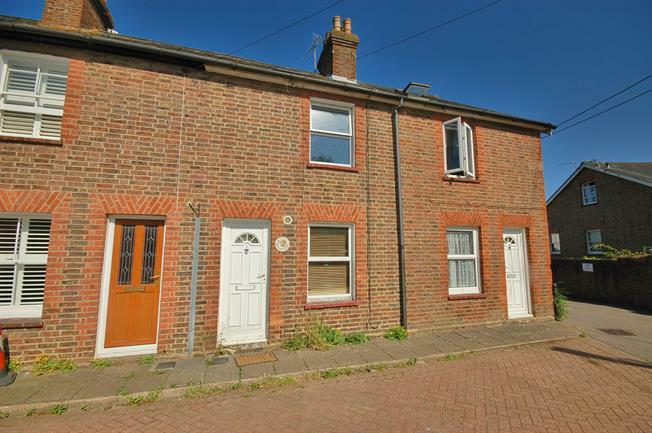 3 Bedroom Terraced House For Sale in Uckfield for Guide Price £245,000. Three bedroom terraced cottage situated close to Uckfield town centre and mainline station. This delightful cottage has a cosy sitting room with fireplace, kitchen through to conservatory and downstairs bathroom. To the first floor there are three good size bedrooms, two with original fireplaces.